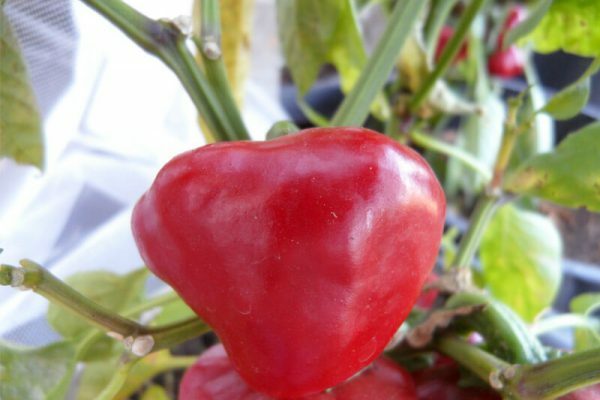 The Nora pepper was one of many peppers Columbus brought back from the New World. 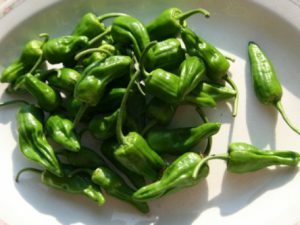 It is said he left it with monks in the Yuste monastery who then spread it to their brothers in the congregation of La Nora in Murcia in the country of Spain. 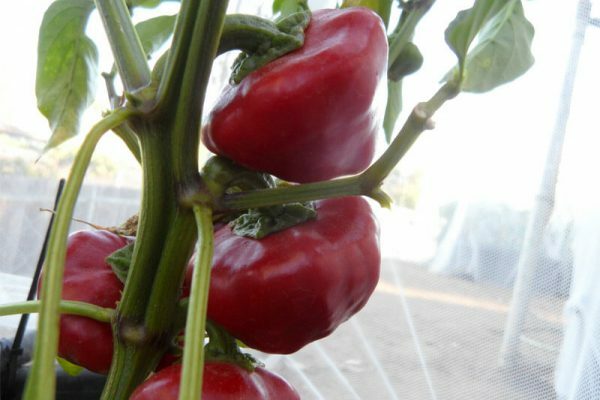 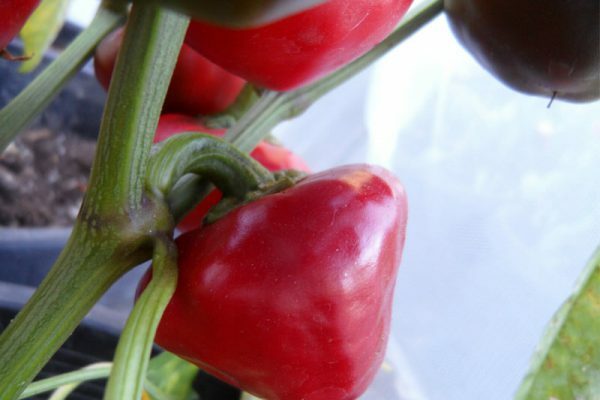 The Spanish Nyora or Nora peppers main area of cultivation is in the Valencia region of Guardamar. 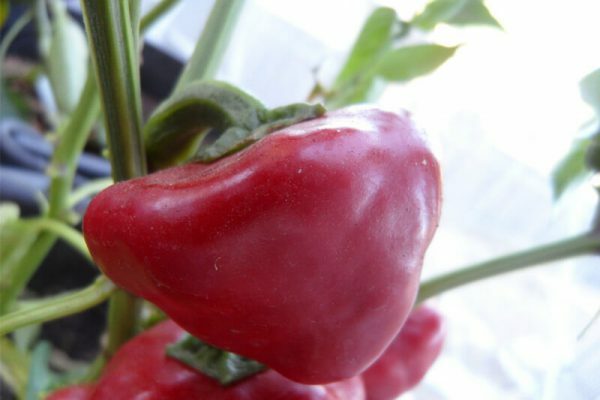 It is mainly used to make a dried Spanish paprika powder called Pimenton which is mildly spicy. 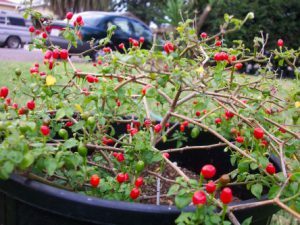 This is used to season many dishes. 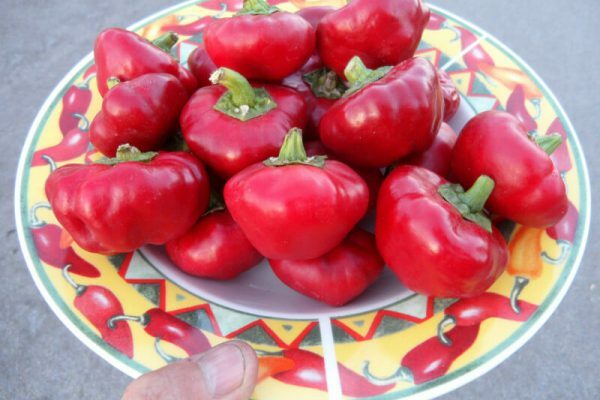 When added to dishes it will give them a red color. 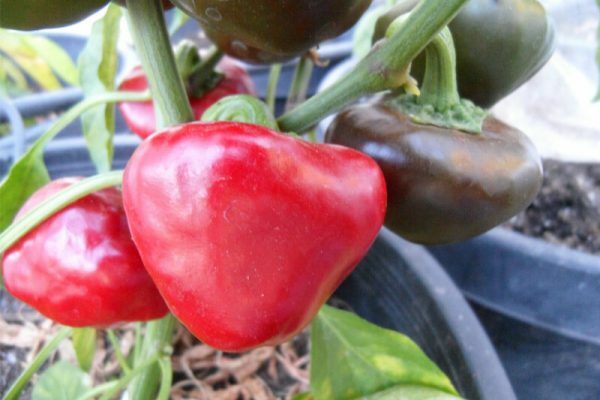 It is the main ingredient in Bacalao a la Vizcaina which is a Christmas dish of Cod and potatoes. 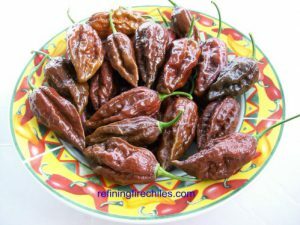 They are also used to season sausages, added to Paella stew and are common in Romescu sauce. 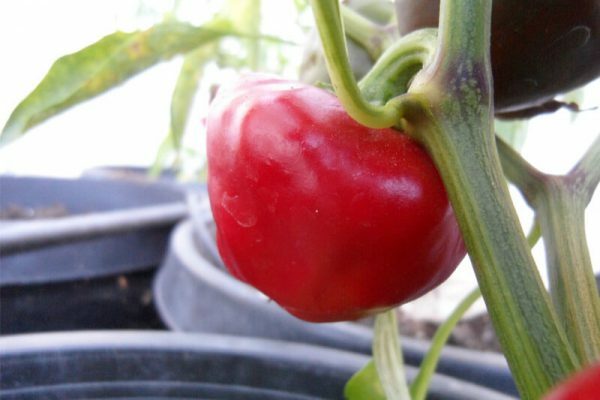 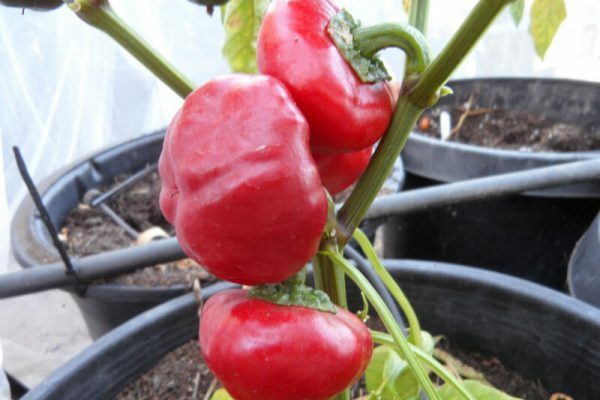 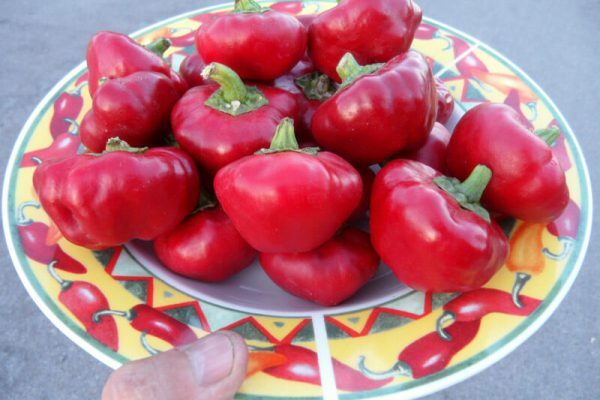 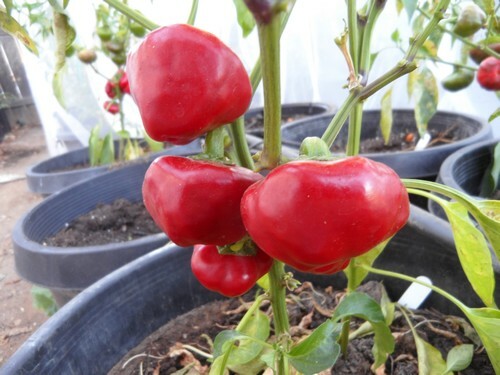 The Nora peppers are red to dark red in color and are round resembling a top or small hat. 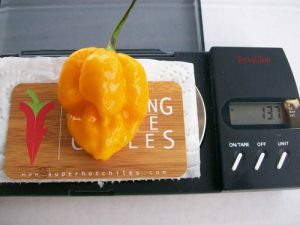 The Nora chile plants grow just over 2 feet tall. 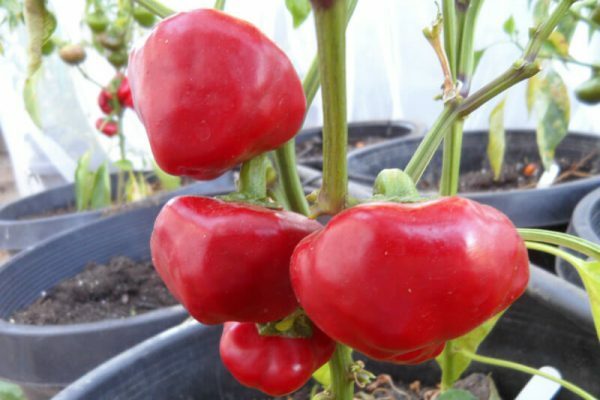 If you want to try the Nora fresh for stuffing or a sauce it is recommended you remove the seeds as it has so many in the core of the pepper and the seeds will leave a bitter flavor.